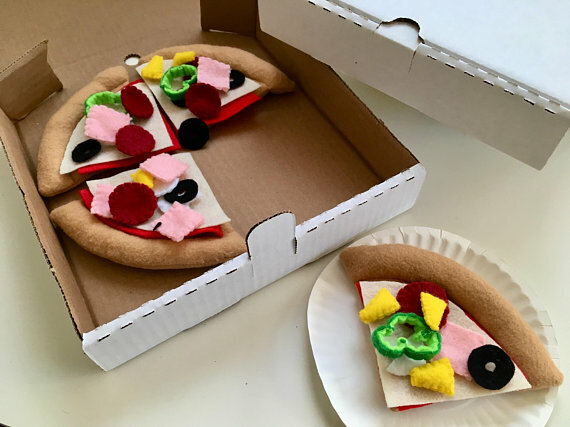 A few weeks ago I read an awesome article about felt crafts and ran across some of the best educational toys made with felt. I just had to share! 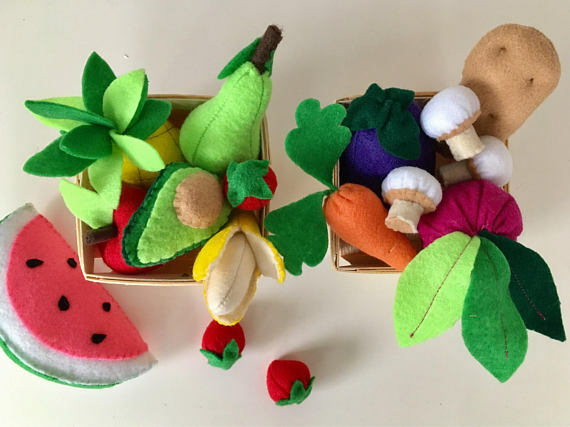 There are so many handmade toys out there and the educational aspect of so many of them really made me happy! 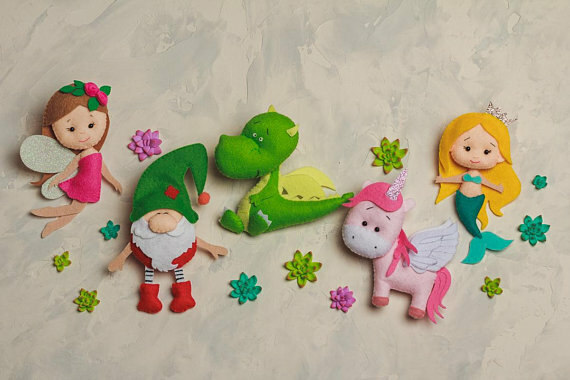 Click the photograph and it'll lead you directly to the amazing Etsy Shop who created these awesome toys! 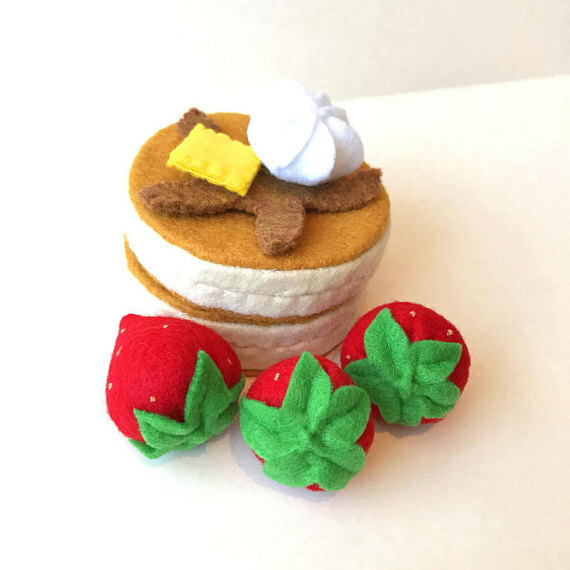 I absolutely love felt food. 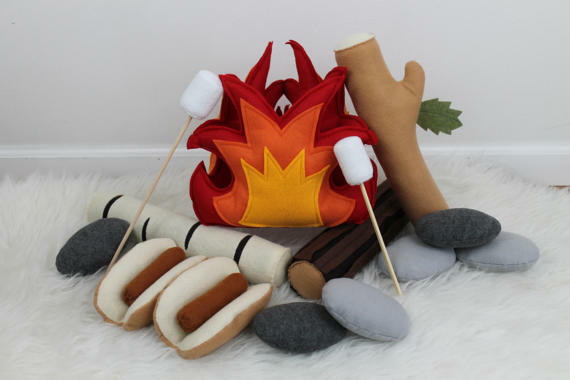 If I had this as a little girl I'd have gone bonkers playing store, farmers market and having tea parties with my dolls. 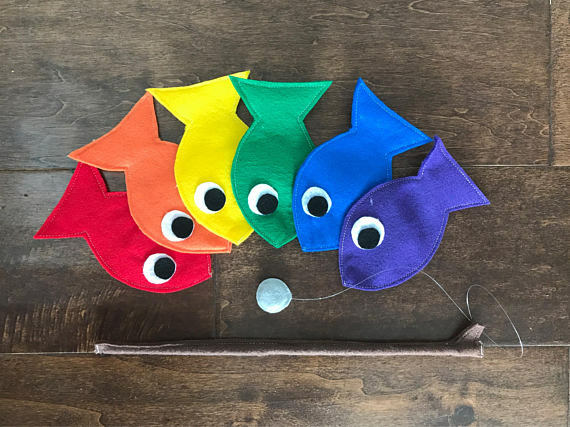 I love that they are hand made and that they are made from a natural fiber that you don't have to worry about your kids playing with or if they stick it in their mouth. The best part is they are just so darn cute! Oh I just love these items! Apparently I'm just a big kid at heart! 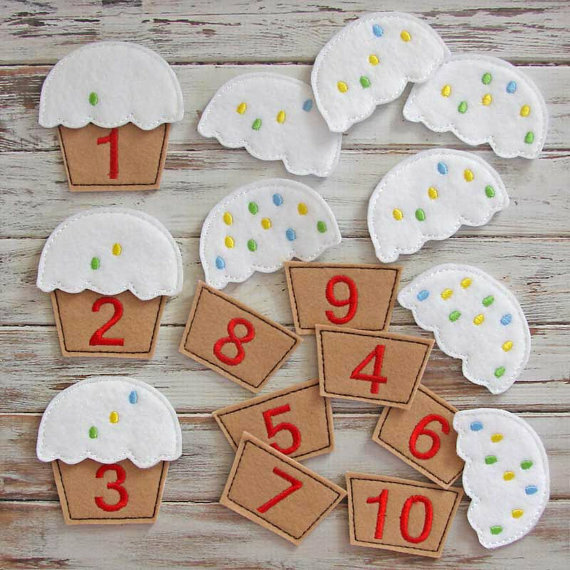 Clicking on the photographs will take you directly to the maker of these great items if you see something you're interested in having or giving as a gift. Support hand made artisans and small businesses. They are our friends and family trying to make ends meet, or to pay for soccer and we've all been there. Have a great day and as always thank you for stopping by.